Join your Potomac Riverkeeper and REI for a guided and interpretive paddle to learn about the history of the Ghost Fleet! 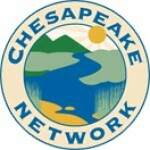 Dr. Susan Langley, Maryland State Underwater Archaeologist, will provide an overview of the history of Mallows Bay and explain its unique features and ecological importance. 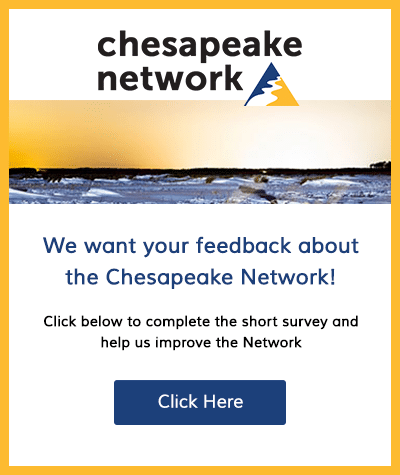 Within the small bay in Southern Maryland, about 30 miles south of Washington, DC, lie hundreds of shipwrecks dating back to the Revolutionary War. Most of them are from World War I! 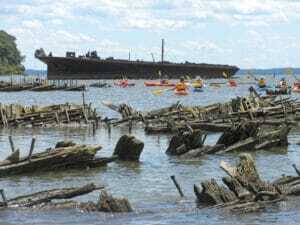 Mallows Bay, one of the largest assemblages of historic shipwrecks in the Western Hemisphere, is known as the “Ghost Fleet” of the Potomac. Surrounding the bay are sandy bluffs topped with trees, which provide magnificent roosts for bald eagles. Marshy tributaries rich in wildlife provide a quiet counterpart to the historic wreckage. 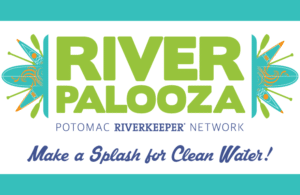 Register now for this event, and check out our other awesome events at www.RiverPalooza2018.org! !